Pruning (also called trimming) is the practice of removing select branches from a tree. As the most common tree maintenance procedure for homeowners, pruning is required periodically for all woody landscape trees and shrubs. 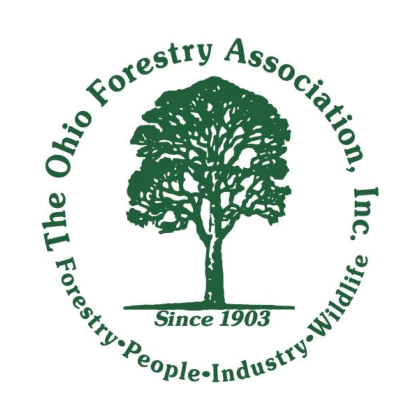 In forested areas, these plants would naturally lose dead or dying limbs over time; however, landscape trees on residential properties in Northeast Ohio require proactive pruning to maintain their structural integrity and ideal form. Thus, pruning is both an art and a science. Why Should a Tree Be Pruned? 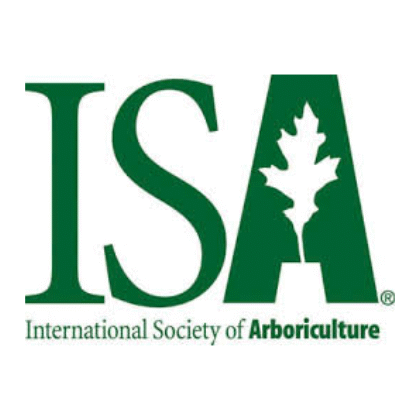 Safety: Proper pruning helps trees develop a stable structure that is resilient to future environmental stress, such as inclement weather. 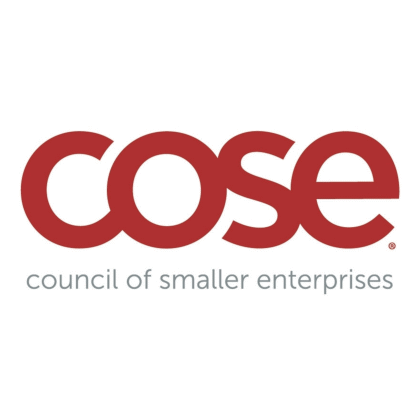 Trimming for safety could entail removing branches at risk to fall on your home or property, or pruning branches that are interfering with utilities or lines of sight. Aesthetics: Trimming for beautification purposes involves removing select branches in order to enhance the tree’s optimal natural form. Trimming can also be used to stimulate growth or flower production in certain areas, or to enhance the overall beauty of the landscape. Whenever possible, it is always preferable to hire a professional arborist to prune and trim the trees on your residential property. Proper pruning is a skill set that requires years of training and specialized tools. Where and how to cut a branch requires careful consideration of factors such as the tree’s size, species, and age, as well as the goals of the homeowner. Conversely, poor pruning and trimming can cause lifelong damage to the tree. Furthermore, pruning large trees can be very dangerous, requiring the use of ladders, chainsaws, and other power equipment. So when in doubt, call a pro! Here in Northeast Ohio, we are blessed with an abundance of beautiful trees. From Lakewood to Cleveland to Shaker Heights and beyond, most homeowners in this region enjoy shaded canopies and tree-lined streets. Since 1986, VanCuren Tree Services has worked tirelessly to maintain Greater Cleveland area’s tree-filled environment in both the public and private spheres. 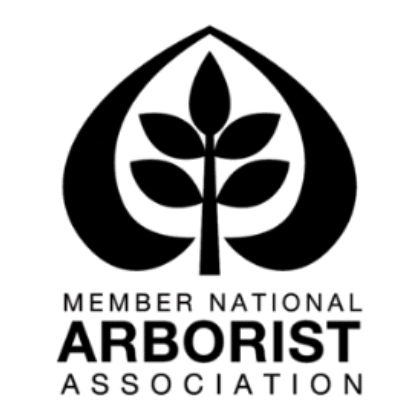 We employ certified professional arborists who prune any tree for optimal health, safety, and appearance. 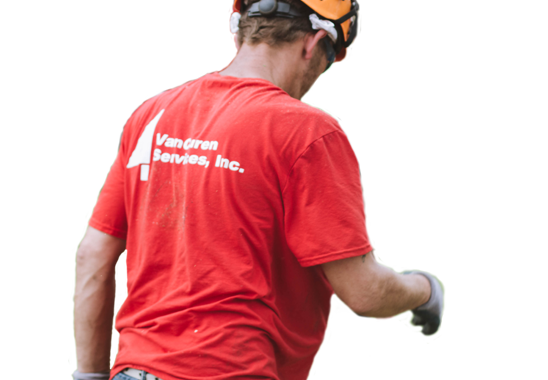 VanCuren’s crews are experts in tree biology and come equipped with the very best safety equipment and liability insurance. You are in good hands with VanCuren Tree Services! 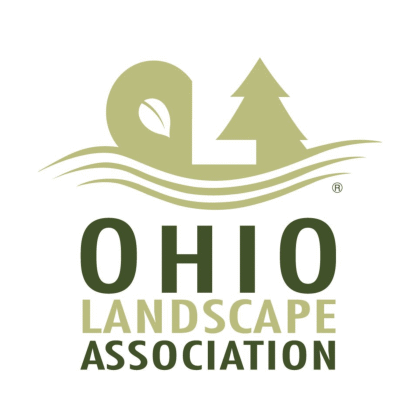 If you live in Cleveland or any of its surrounding communities and are looking for professional pruning or trimming help, look no further! 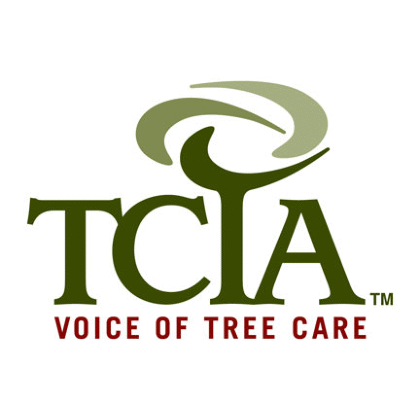 Contact VanCuren today to talk to one of our professional arborists and schedule a free quote.